Learn on a safe, beautiful, green campus while being just minutes away from all the cultural, educational and professional advantages of New York City aka the Big Apple. Study with our Ivy League trained faculty who are dedicated to your education and passions. You'll have the flexibility to create your own path to graduation. 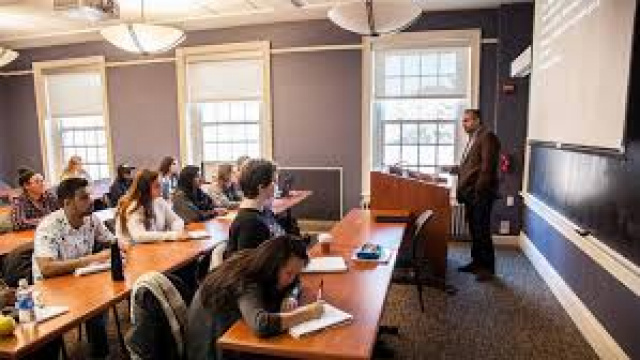 If that sounds like an ideal learning environment, you'll love the broad, interdisciplinary liberal arts education that is offered by Drew University INTO Pathway Program. Drew is set in picturesque Madison, New Jersey; which is just a 47-minute train ride from the heart of Manhattan. Drew University INTO Pathway Program places an emphasis on undergraduate research, out-of-classroom learning experiences, and one-on-one personal attention with average class sizes of just 17 students. What is the highest degree you have obtained? What is the focus of your studies? How will you pay for your education? 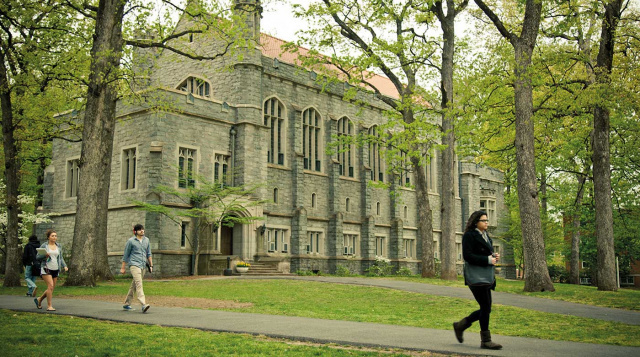 The Academic English program at INTO New York at Drew University prepares international students for university study in the US. 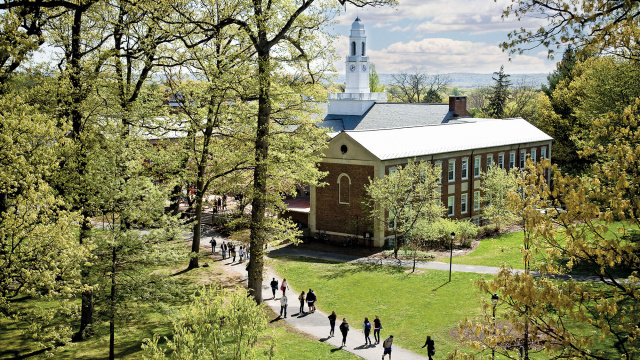 The academically rigorous program provides international students with high-quality English language instruction and the academic skills to succeed at Drew University. International Year One will prepare you to enter your next semester of a bachelor’s degree program at Drew University. Upon successful completion of International Year One and meeting university requirements for undergraduate admission, you may enter your third year of undergraduate study at Drew University or at a number of well-known US universities. This transition from an INTO program to a university degree program. 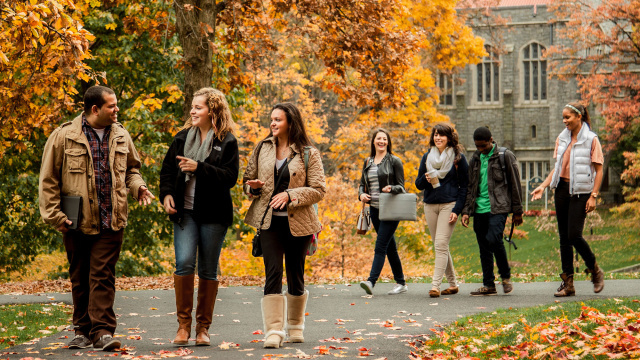 If you’ve already completed college or university-level courses and want to transfer to Drew University, our 2-Semester Undergraduate Transfer Program (UTP) is for you. You’ll receive an estimate of transferable credits toward your degree before you start your program. Have you earned 30 credits or more from another college or university? Our 2-Semester UTP provides a customized path to earning your bachelor’s degree at Drew. You won’t repeat course work and will receive additional academic, language and cultural support to help you excel at a Liberal Arts university. This program has two start dates available: Fall and Spring. All first-year students live in the two residence halls: Tolley or Brown. Tolley and Brown are connected by a student lounge which together create the Global Village. We make sure all the essentials are taken care of such as having your room furnished. Since you're part of the INTO Drew family, we'll also set you up with pillows, sheets, wash clothes and other items to help you feel settled. In addition, there are floors dedicated to being alcohol-free, drug-free and tobacco-free.